Ito ang buwelta ng Palasyo sa pagkondena ni UNHCHR Spokesperson Rupert Colville sa banta ni Pangulong Rodrigo Duterte na sasampalin si UN Special Rapporteur Agnes Callamard dahil sa pagbatikos sa kanyang drug war. “We therefore hope that Spokesperson Colville would also take time to look into the manner on how human rights experts ought to conduct their business with and in States concerned, i.e., in an unbiased and transparent manner free of all political machinations in accordance with their code of conduct and ethics,” ani Presidential Spokesperson Harry Roque. Naniniwala ang Palasyo na hindi karapat-dapat maging rapporteur o imbestigador ng anti-drug campaign si Callamard dahil nakikipag-alyado siya sa mga grupong kritikal sa administrasyong Duterte. “Ms. 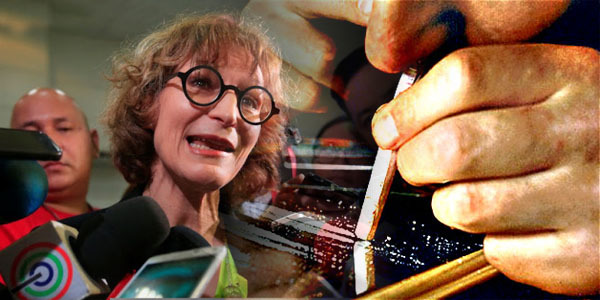 Callamard, we reiterate, is not a competent and impartial rapporteur on our anti-drug campaign. The way she conducted herself does not befit her office,” ani Roque. 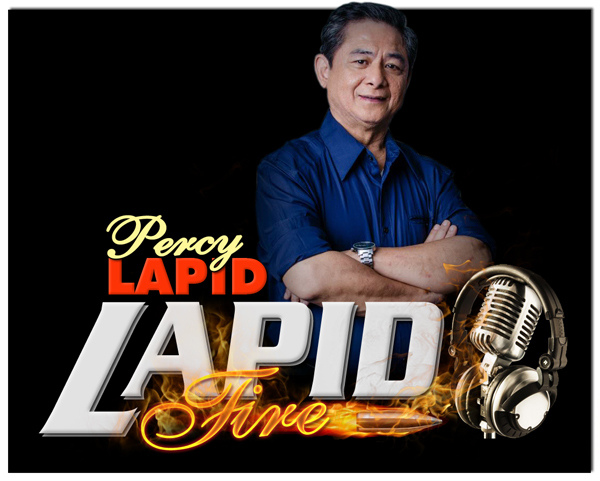 Hindi aniya dapat kalimutan ang aroganteng pagpuslit sa bansa ni Callamard noong nakalipas na Mayo habang inaayos ang mga dokumento ng kanyang opisyal na pagbisita sa Filipinas. Giit ni Roque, sana’y maintindihan ni Colville ang makulay na lengguwahe ni Pangulong Duterte dahil nakilala siya sa kanyang estilo pero naninindigan sa pinaniniwalaan. “We note the concerns of Spokesperson Rupert Colville of the UN High Commissioner for Human Rights, however, he should do well not to judge the colorful language the President is known for, but by what he stands for and the values he holds dear. We need to point that the President’s remarks on Callamard were addressed to a Filipino audience who are used to the Chief Executive’s unorthodox rhetoric,” ani Roque.